Across the country, many students and families are headed out of town for spring break. But, how truly relaxing is your vacation between the stress of travel plans, kids getting car stick, a hotel that doesn’t meet your expectations and long lines at amusement parks or crowded resort swimming pools? 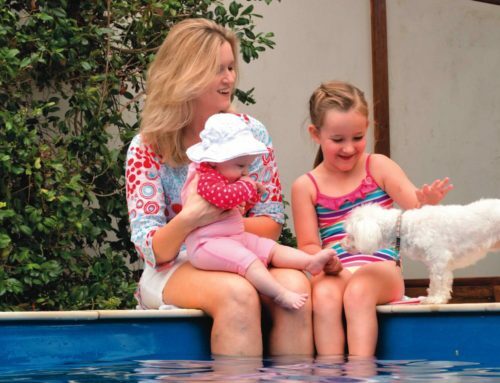 When you own a swimming pool, you can create your own backyard paradise that meets all the needs of you and your family. 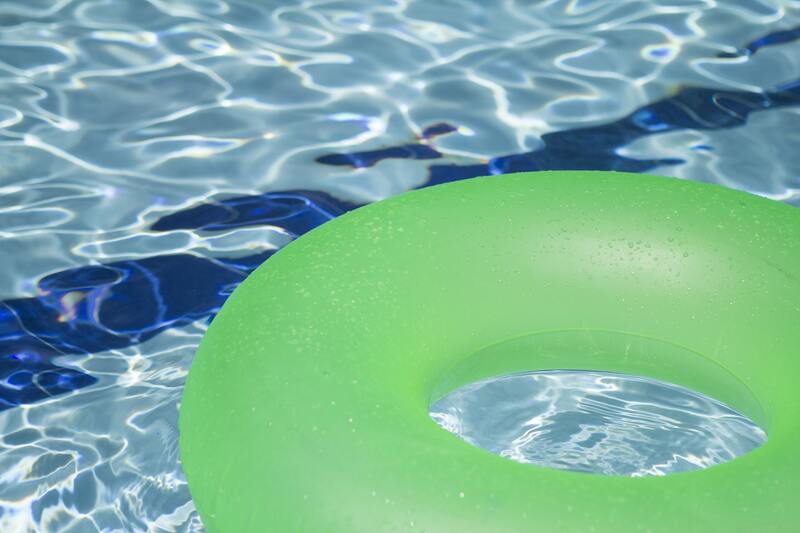 We’ve put together a list of tips you can have the best pool-side spring break. Are you craving a tropical location? 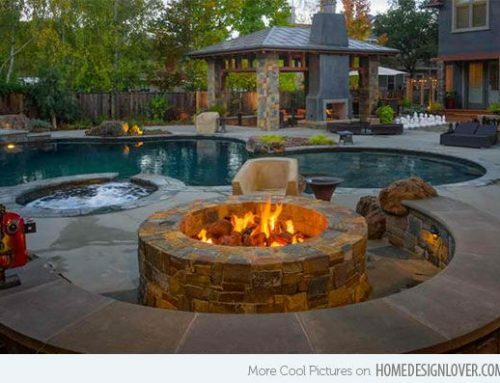 You can create your own personal paradise with your pool. Tropical plants, palm trees, colorful flowers and decor like tiki torches can give you a taste of the Caribbean–especially when your beautiful Pool is the focus. It’s like a tropical vacation without the airfare or expense. Life can get busy and stressful, so a vacation is a way to relax and unwind. But sometimes the preparation, packing and travel make it nearly impossible to relax. With a pool-side staycation, you can enjoy zero planning and travel but still have a beautiful and relaxing retreat by your pool. Choose calming music, comfy lounge chairs and pillows and make the time to just relax. 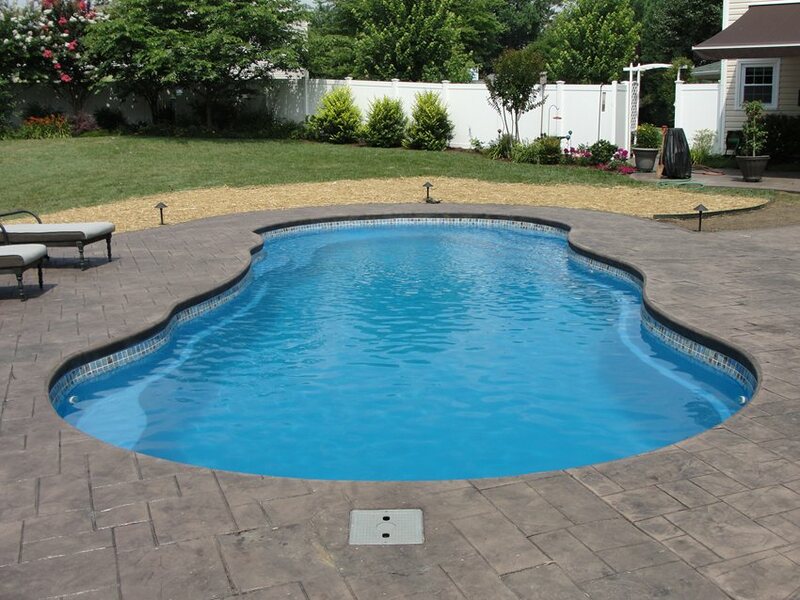 If you choose one of our pool designs with a splash pad or built-in spa, it adds ample opportunities for relaxation. While some people may be looking to relax during spring break, others may desire fun and entertainment. A swimming provides the perfect locale for a pool party. Plan an epic pool party and invite friends! You can even choose a theme like a luau to give it a vacation vibe. You can even go all out and hire a caterer and DJ, or make a small more intimate gathering. If you have kids or grandchildren, they’re probably most interested in amusement parks. 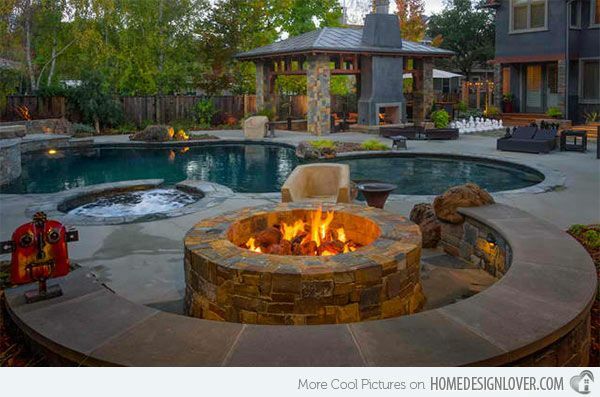 Amusements parks can be crowded and tiring, so why not have your amusement park at your pool? 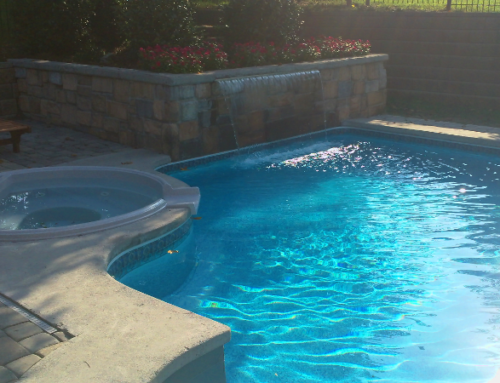 Add a water slide to your pool, or if your pool is deep enough, you can add a diving board. There are also many fun pool floats on the market and pool tools. 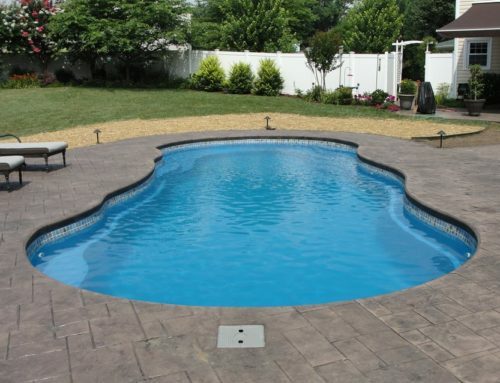 You can even add a volleyball net or basket ball goal to your pool. Is life so busy that it’s challenging to have one-on-one time with your spouse or significant other? A pool-side date night or staycation can be a great way to spark some romance and enjoy each other. Plan a romantic dinner followed by a dip in the pool, or plan time to relax together. You can even have a date night out and then a night cap under the starlight by your pool, or soak in warm spa. Pools have a way of bringing people together! 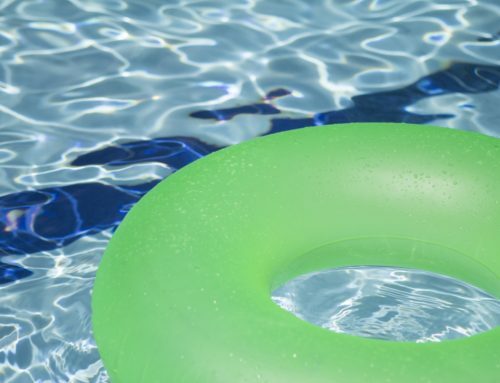 While you’re probably not going to have a pool installed this week, if you start now, you can have a pool installed in time for summer vacation season–and next year’s spring break. 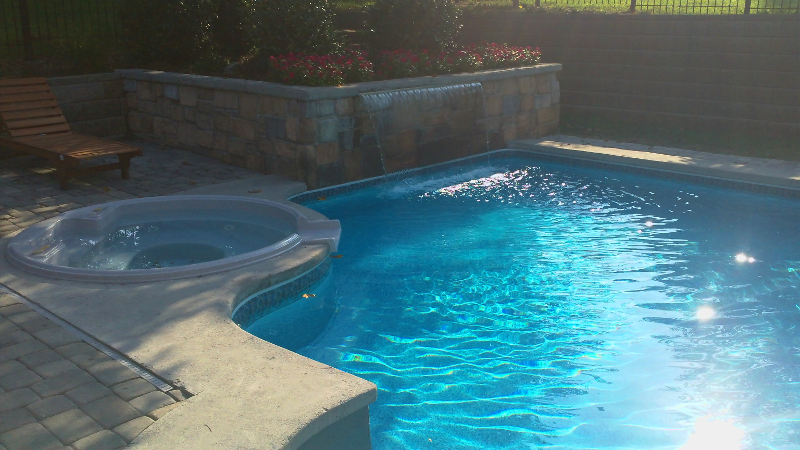 Contact Us today and Get Swimming in Quality and Style.